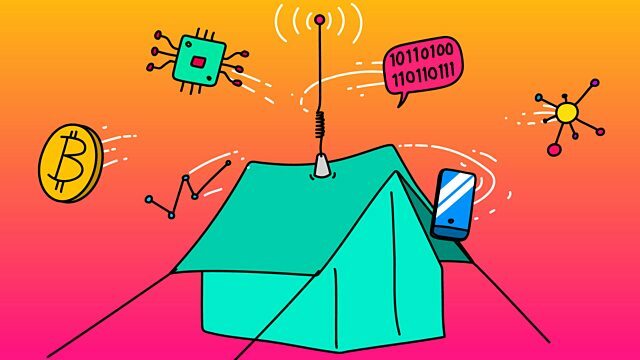 BBC World Service - Tech Tent, Cracking the Cloud? How safe is the cloud? After celebrity photos are leaked online we ask are password hackers becoming more sophisticated? And is it time for fashion and technology to embrace. This week sees a scandal straight out of a Hollywood drama. Celebrity photos leaked, passwords lifted and privacy compromised. Apple - the tech giant at the alleged centre of it all - maintains its system is airtight. So do we trust the integrity of the cloud? Is user error once again to blame? We hear from a security expert who discusses how password cracking is getting more and more sophisticated, and how the responsibility lies within corporations to ensure their customers are protected. Also, the latest in wearable tech from the IFA tech conference. We discuss whether it’s time for fashion and technology to fully embrace. We also look at how the arrival of 3G in Iran has led to President Rouhani to instruct clerics to embrace the internet. Plus, what a server crash and a lopsided cow share in common when it comes to translating the Mozilla web browser in Mali. And technology start-ups with the need for speed. We hear from entrepreneurs trying to woo venture capitalists in the business of motor-sport. Presented by Rory Cellan-Jones with BBC Tech reporters Dave Lee and Jen Copestake and special guest Alex Wood, editor-in-chief of Tech City News.